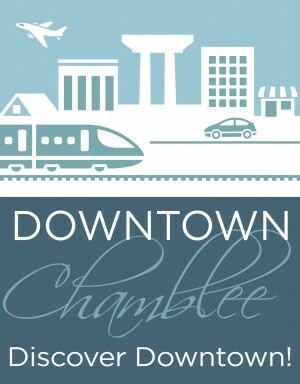 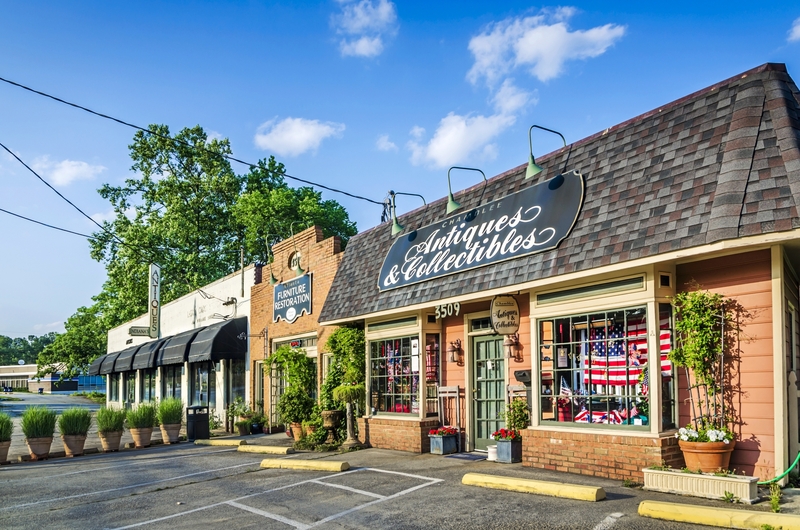 Chamblee’s Antique Row is a charming collection of antique stores and resale shops appealing to local Atlanta residents as well as world-wide travelers. 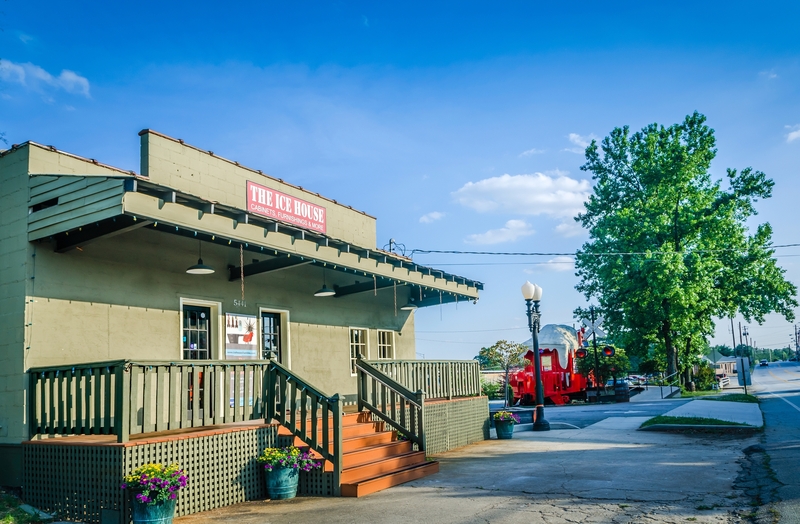 Antiques, consignments, thrifting and eateries abound. Antique Row’s cluster of fine shops and dining are always a unique experience with an array of offerings. Spend the day with friends and family and watch the trains go by in our city on the right track.